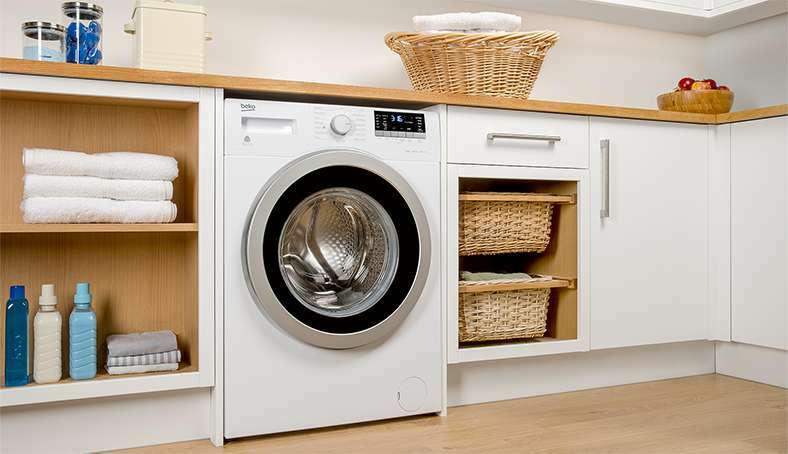 A washing machine is a fundamental part of your home, but this time-saving appliance can wash more than just jumpers and jeans. Your washing machine can provide you with minimal-effort solutions to washing, so put down the cleaning materials and embrace your new domestic best friend… because you will never have to wash the following items by hand ever again. Few things beat the feeling of a comfortable pillow as you drift off to sleep. 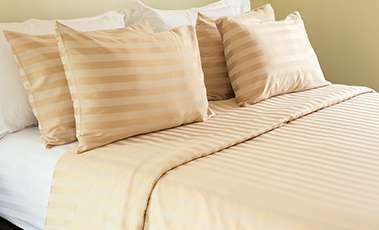 With some washing machines offering a duvet cleaning programme, washing your bed linen does not have to stop there. After checking the tags on your pillows that they are washing machine friendly, separating down or fiberfill pillows from their removable pillow covers means that both can be transformed into a clean and comfortable place to rest your head once again. 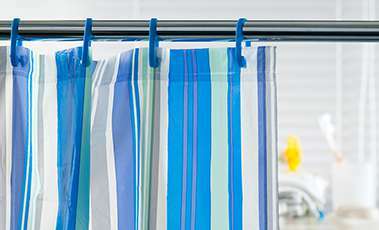 Just because your shower curtain gets a lot of use and can become a bit grimy, does not mean that you have to throw it away. A simple and easy way to clean your plastic shower curtains and plastic shower mat is, you guessed it, in a washing machine! All it takes it so quickly remove the curtains from the hooks and place in the washing machine with some detergent and two towels (which act as a buffer) on a gentle cycle and both you and your shower will be clean again after use. Curtains can become dirty pretty quickly and is not necessarily noticeable. Just because your curtains work hard to block out light, does not mean you have to work hard to clean them. Unless they are super delicate material, they can be washed in your washing machine. Check the label first, and then your curtains can hang with pride once again. 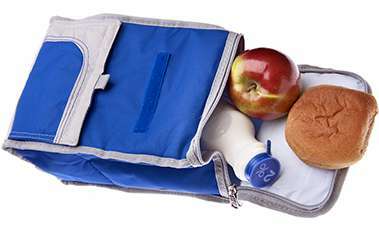 Tasty but sometimes-messy food can make fabric lunch bags equally messy, so it is not unusual to wash lunch bags and rucksacks on a regular basis, especially if you have young children. Instead of constantly scrubbing or throwing away lunch bags pop them in the washing machine. You will save time and energy you would have spent cleaning, and save some money from not having to re-purchase. Top tip: Avoid tumble dryers, so air-dry these in good time to be ready for the school day.